Randy joined BI in 2012, bringing 25 years of experience in sales and marketing with various food, flavour and ingredient companies. 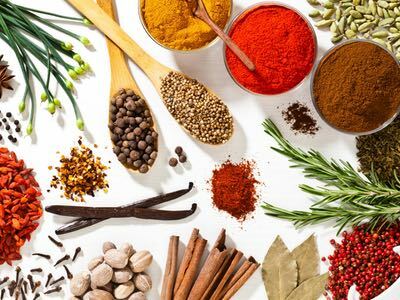 During his tenure, he as has solidly positioned BI for success in the current and future ingredient market. 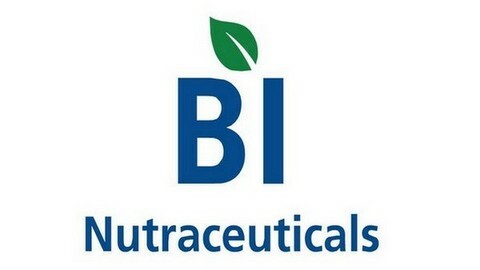 BI Nutraceuticals is committed to providing top-quality ingredients, starting even before the raw material comes through the door with our in-depth industry knowledge and distinguished vendor qualification programme, he said, adding: we are the leading manufacturer of whole herb powders and teas, standardised and drug ratio extracts, vitamins, minerals, amino acids, custom blends, drum-to-hopper (DTH) formulations and granular ingredients. What we’re noticing is that one of the top trends in the industry is the growth of plant-based proteins, often in powder form from sources such as pumpkin seeds, fava bean and perennial favourites such as rice and soy. We’ve also noticed that the use of dairy based raw materials has picked up quite significantly because people are looking for alternative sources to animal-based proteins. Whey protein concentrates have become very popular, as have proteins derived from egg yolk, etc. Plant-based proteins are now being fortified and used in delivery forms such as nutrition bars, snacks, beverages and RTD/powdered drink mixes. Another megatrend, if you like, is the increasing use of plant-based fibres. Products such as psyllium have really taken off. Here in the United States, the US Food and Drug Administration (FDA) has introduced new labelling laws that will take effect in 2018; they are only allowing about seven specific different fibres to be used on the label of any product making a “fibre” claim. 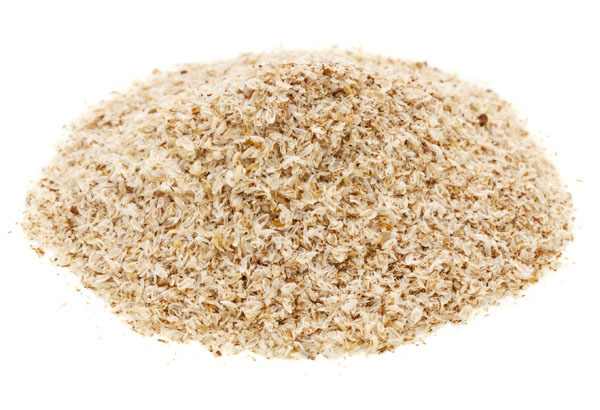 One of those fibres is psyllium, a product that BI is one of the largest producers of. 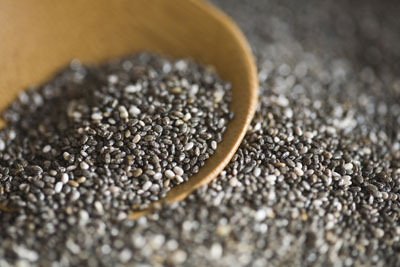 Of course, omega-3s and antioxidants are still on the rise, and a product that fits into that category is chia seeds. Now, chia seeds have a high amount of omega-3s, about 17.5g per 100g, which is a higher concentration than flax seeds, for example, or walnuts and even salmon. We’ve seen quite a lot of chia seed growth at BI, 100-fold since 2010 when we first introduced the ingredient, mainly driven by its unique flavour and its versatility — it can be used in yoghurt-derived products and snacks, for instance. I’m convinced that this is just the beginning for chia and we’re going to be seeing it in many more applications and delivery platforms in the future. When asked about specific applications and end uses that are being driven by proteins, Randy notes that in the US at the moment, the Paleo diet is incredibly popular, so people are looking at quite basic foodstuffs as a source of nutrition. “We have some customers that are putting processed pumpkin protein into nutritional snack bars to serve the market need for “simple” solutions and eliminate the refined foods, trans fats and sugar that are said to be at the root of degenerative diseases such as obesity, cancer, diabetes, heart disease, Parkinson’s, Alzheimer’s, depression and infertility,” he says. 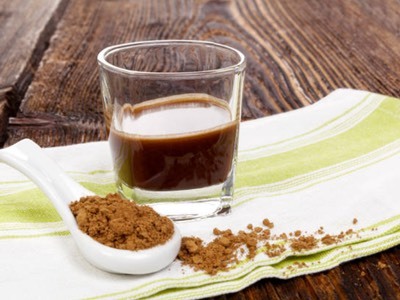 We’ve also seen them used in beverages such as smoothies and prepared in powder form for sports nutrition applications. Of course, the sports and active nutrition environment has traditionally been dominated by dairy based ingredients such as whey proteins. It’s still an interesting market because there are some vegan and vegetarian athletes that are looking for alternative protein sources, let alone the flexitarians and weekend warriors who are electing to reduce the amount of animal-based food they consume. The may eat proteins from meat or fish a couple of times a week and the rest of the time, they’re looking for plant-based substitutes to provide that protein. Even the flexitarians that are weekend athletes or engaged in physical jobs, they want something more than basic whey protein concentrates. It’s true, the amino acid profile of plant-based proteins is a little different, says Randy, and there are some minuses associated with the use of a vegetable protein such as pumpkin seeds. The gold standard is always going to be something like egg yolk and whey protein concentrate when it comes to your classic or professional bodybuilder, but for amateur sportspeople — those of use that want a source of extra energy for running, biking or yoga, for example — and manual labourers, plant-based proteins can more than adequately meet those general demands. For an elite athlete, they might not have the all the desired amino acids, but they’re perfectly sufficient for the majority of everyday users. Plant-based proteins offer significant benefits in terms of clean, clear and transparent labelling. Most people are very familiar with products such as pumpkin seeds, for example; they’ve been eaten as a healthy snack for many, many years, so the transition to them becoming a source of protein is a relatively easy one. In general, plant proteins are produced with a lot less processing to achieve the final end product than, say, whey protein isolates. You basically just take the seed, crack, mill and sterilise it, and you already have a yield of 55–60% pure protein. When you consume more protein than your body needs, the excess protein is used to provide your body with energy or turned into fat. 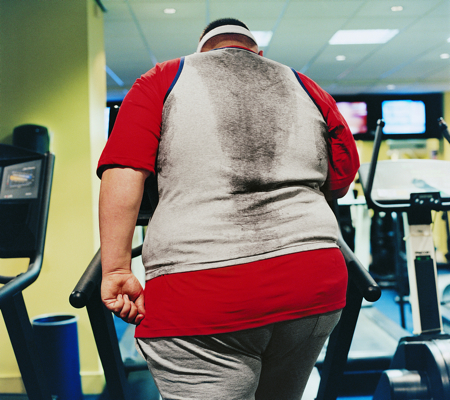 You can't store extra amino acids or protein for later use; so, if you consume too many calories in an effort to increase your protein intake, you will gain weight. In the UK, we eat close to 33% too much protein and, in the US, that figure is as high as 50%. The botanical trend in general is burgeoning, says Randy, as more producers are trying to achieve optimum use of their land and growing space. People are looking to grow plants in quite specific ways to get more return on their investment, generate less waste and reduce their carbon footprint (compared with raising livestock). 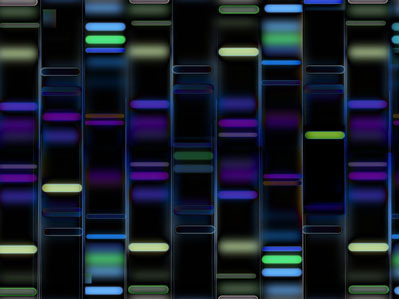 We’re going to see more of a switch towards producing plant-derived proteins as the financial and environmental benefits become more attractive, and harvesting becomes more and more efficient. And, looking to the distant future, he concludes, as we examine food production in space, the balance will tip very strongly in favour of plants as they require a much smaller footprint and less energy to grow and propagate.